“It is imperative that the government and the private sector works hand in hand to ensure a successful skilled ecosystem,” Pradhan said. 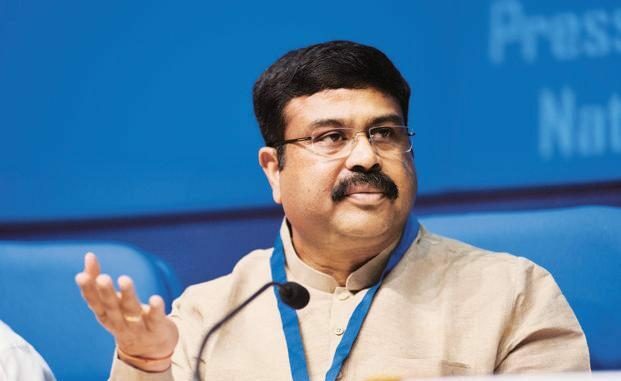 Government and private sectors should work in tandem to build a proper skilled ecosystem as India is collaborating with Japan, Germany and other countries for effective training of youth, Union minister Dharmendra Pradhan said. He was speaking at the inauguration of an event, marking the 3rd anniversary celebration of Skill India Mission, on the occasion of World Youth Skills Day, observed globally on July 15. “We are also partnering with countries like Japan, Germany and UAE to ensure global opportunities of training and employment for India’s youth,” the Union Skill Development minister said. “It is also being positively supplemented by state and industry efforts towards equipping the youth with the market relevant skill sets.” Krishnan added.